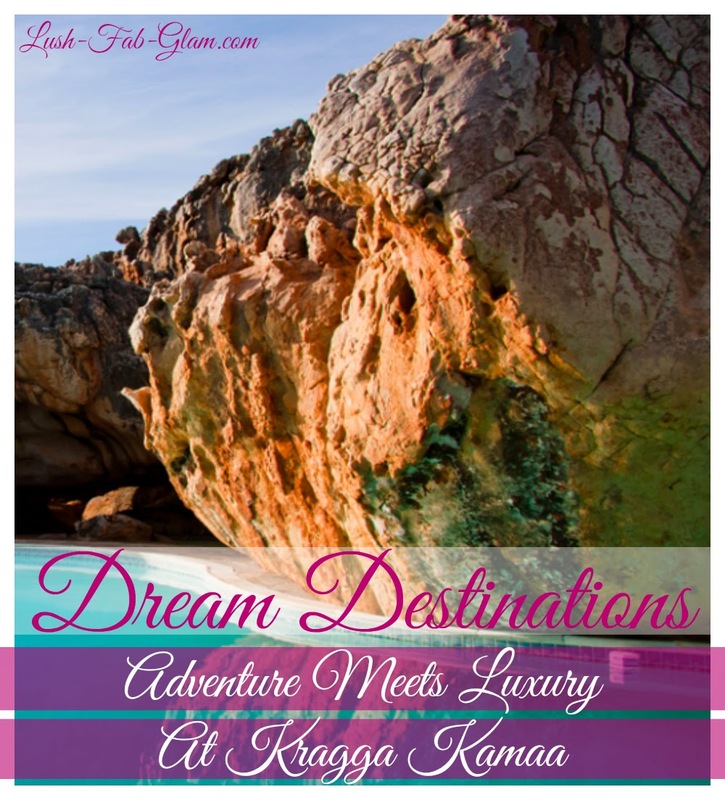 Lush Fab Glam Inspired Lifestyle For The Modern Woman: Dream Destination: Adventure Meets Luxury At Kragga Kamma. 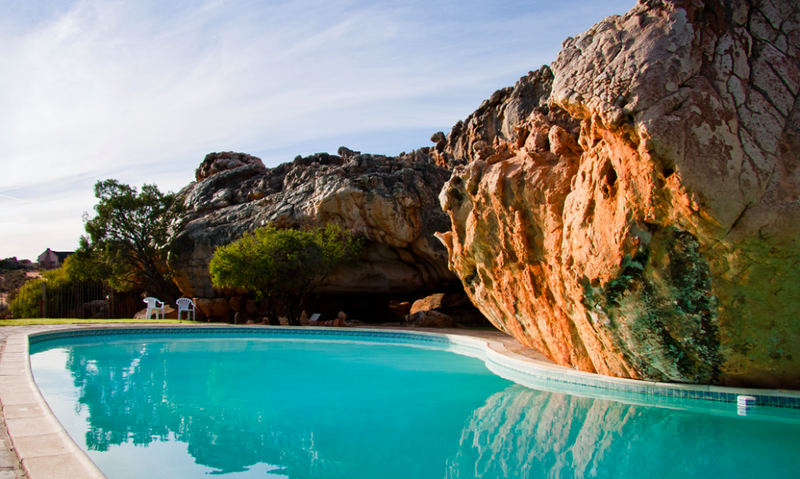 Dream Destination: Adventure Meets Luxury At Kragga Kamma. We love introducing you to eye catching, jaw dropping and spectacular eco-tourist sites around the world. 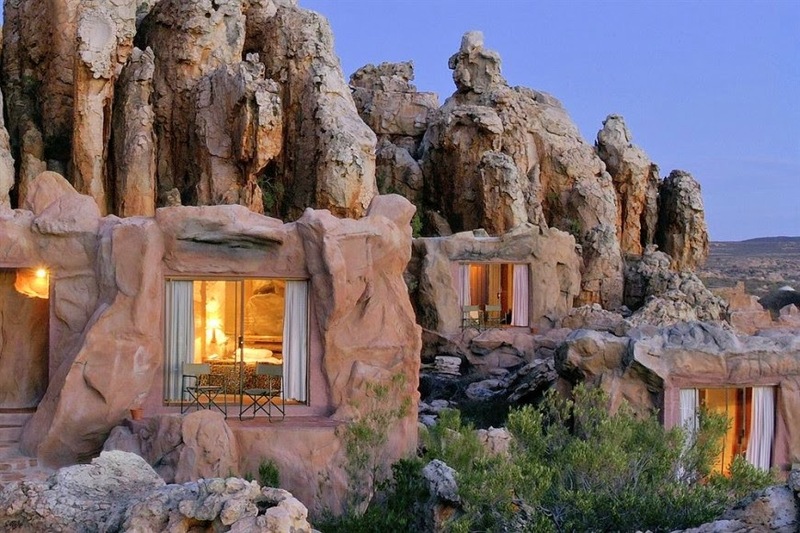 Today's dream destination blends the wild call of the safari, outdoors and rocky African terrain. With the dreamy, star filled night sky, top notch accommodations, spa service and tantalizing dishes of a luxury resort. 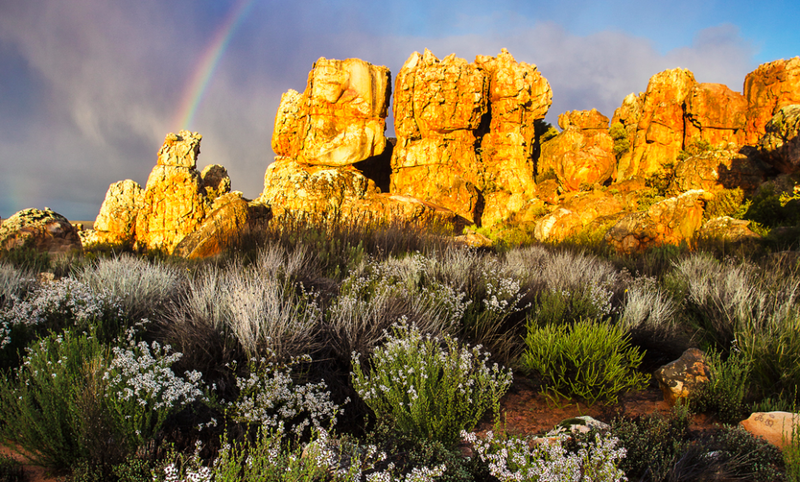 You can have it all at Kragga Kamma luxury nature reserve near Cape Town, South Africa. 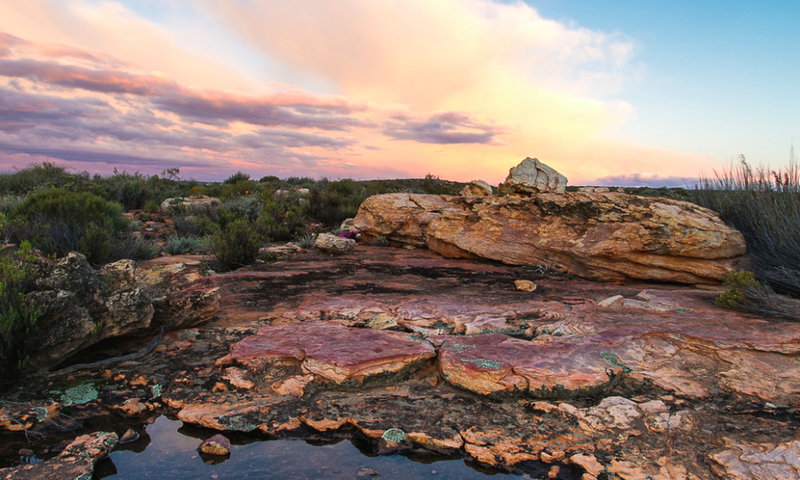 Kragga Kamma Nature Reserve: There is no shortage of beautiful sites and natural terrains to explore at Kragga Kamma. 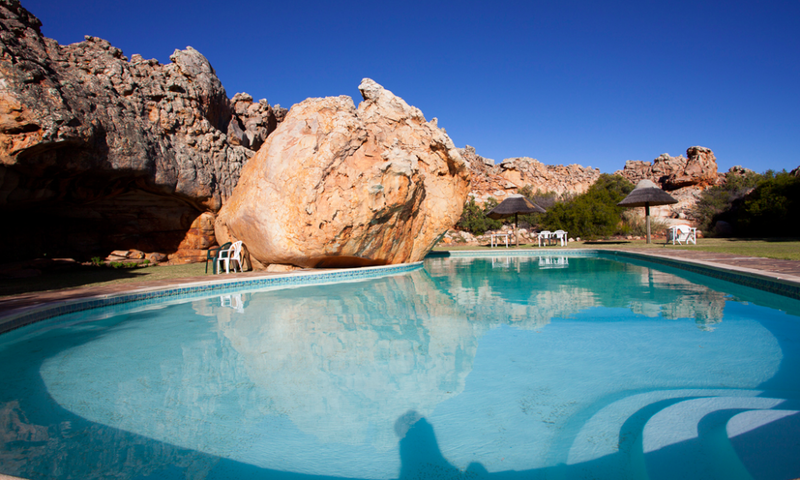 Cool Off Safari Style: After a long adventure filled day enjoy a relaxing massage or take a nap poolside or cool-off in the pool built amidst the sandstone rocks that mimics an African Savannah watering hole. Enjoy restful nights in the peace, harmony and comfort of nature in one of the thatched-roof guest suites inspired by the African rondavels or for a luxurious, modern caveman experience, the hut suites which are built into the sandstone add a unique touch to an already incredible adventure. 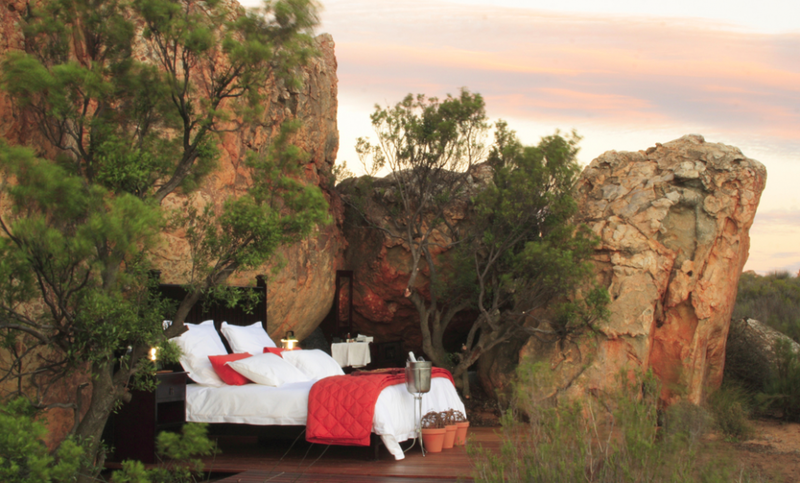 For nature lovers who simply can't get enough of the outdoors, Kragga Kamma's open air outdoor rooms let's you enjoy a peaceful sleep under the iridescent night sky. Its like camping but with the comfort of luxurious sheets and 5 star accommodations. 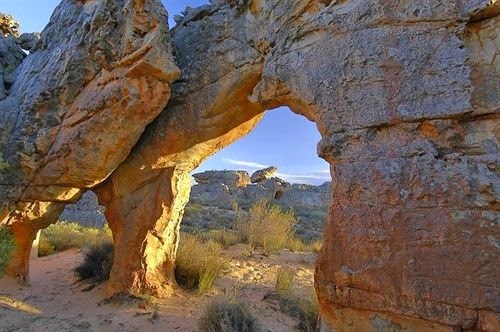 Have you heard of Kragga Karma nature reserve before and will you add to your dream destinations list? Share with us by leaving a comment below.